You’re ready to let everyone you care about know about your wedding day. You’ve chosen a ballroom in New Jersey for your ceremony and reception, you’ve chosen your menu, and now all that’s left to do is mail the wedding invites. If you’re not sure which designs to select for your initiations, you’ll love the advice we offer below. Going with the theme of the season is the perfect way to design your wedding invitations. 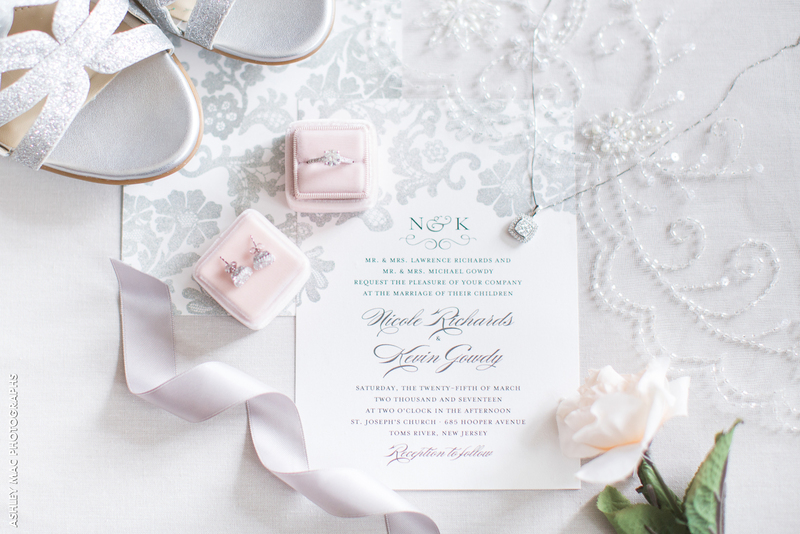 When choosing your invitation paper, try to go with a crisp winter white. This will help to illuminate whatever pictures, fonts, and designs you add to it. Ever notice how the freshly fallen snow seems to glisten off everything it touches? 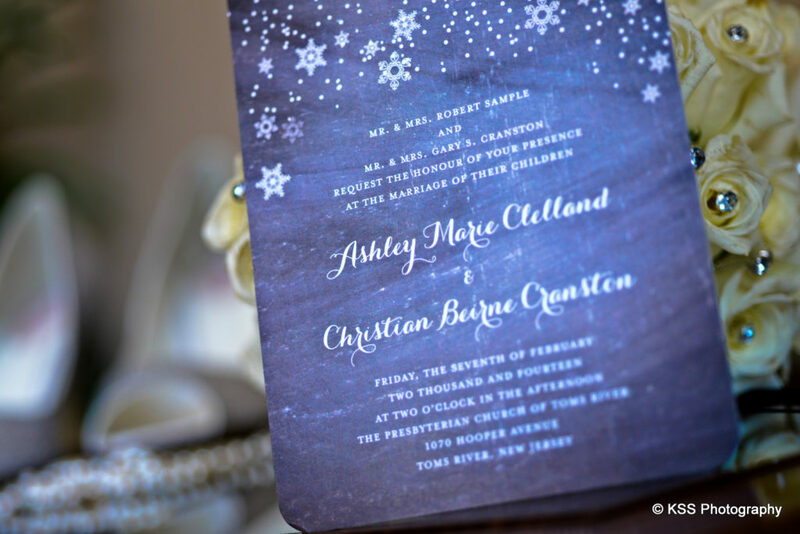 That’s the magic of winter and a great design element to incorporate into your wedding invitations. Silver and white glitter added to areas of the invitation can give the feeling of snow when the sun hits it in the morning. If you plan on getting married during the holiday season, then you have the perfect backdrop for your wedding invitations. You can add things like mistletoe, holly, Christmas trees, and more to them. If you really want to get creative, try going for an invitation cut out to look like a snowflake. 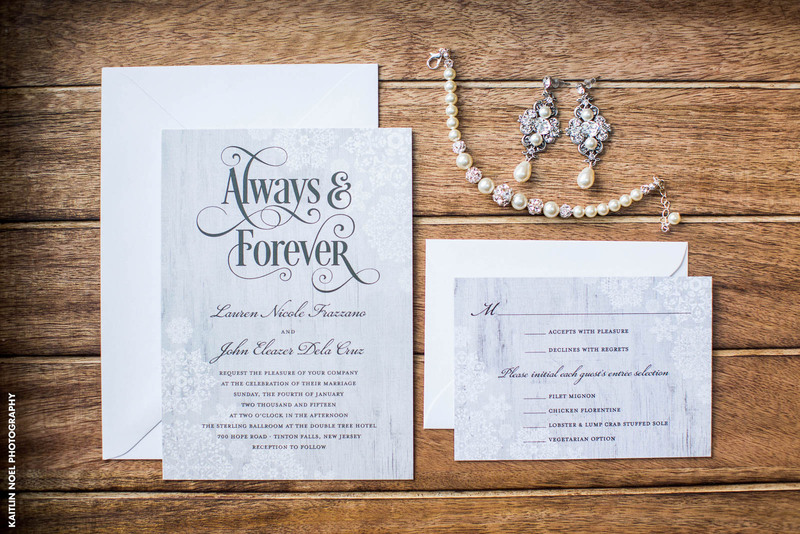 Whichever designs you choose for your winter wedding invitations, an elegant font can seal the deal. Obviously, you want to choose a font that is easy to read, but going with a neat script, can really put your invite over the top. 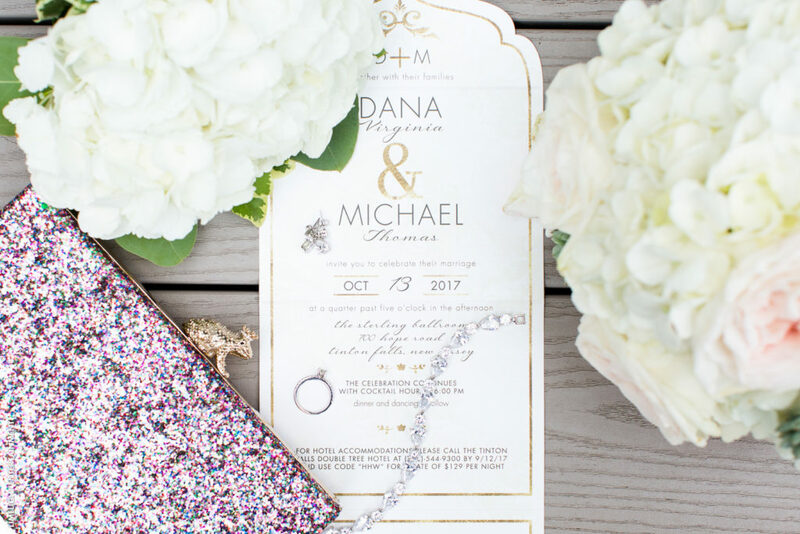 There are a lot of different directions you could take with designing your wedding invitations. If you need help, we have wedding vendors who can help you in selecting a design that matches the theme of your wedding day and the elements that make the winter so special.